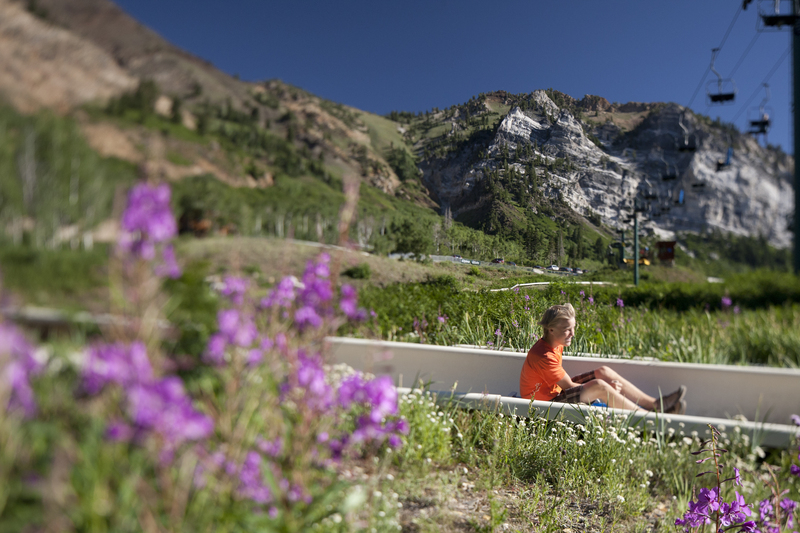 This four-season resort is nestled away among the picturesque Wasatch Mountains’ Little Cottonwood Canyon. Make sure to bring your camera. The sights are so gorgeous, you&apos;ll be snapping a pic every few minutes. We guarantee it. 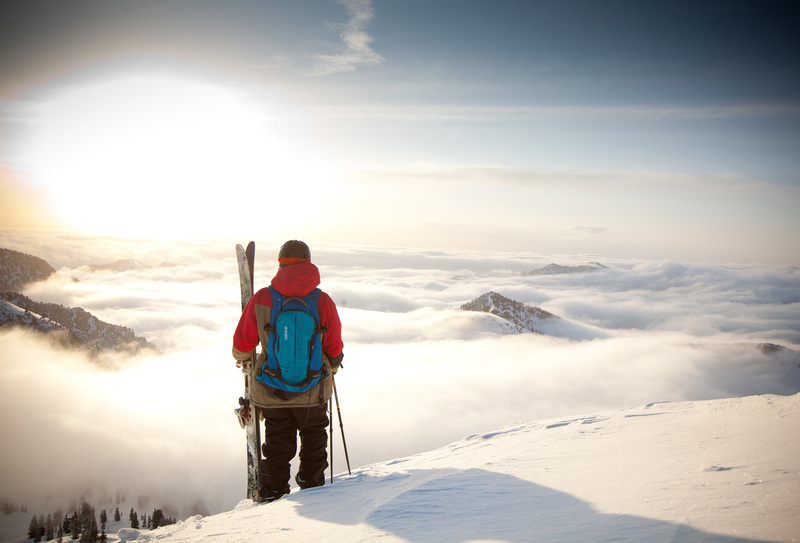 It boasts Utah’s longest ski season but the thrills don’t end when the snow melts. The resort also offers dozens of other alpine activities, summer events, mountain dining, and even spa packages. Located at the base of the former mining town of Alta, Snowbirdwas opened in 1971. 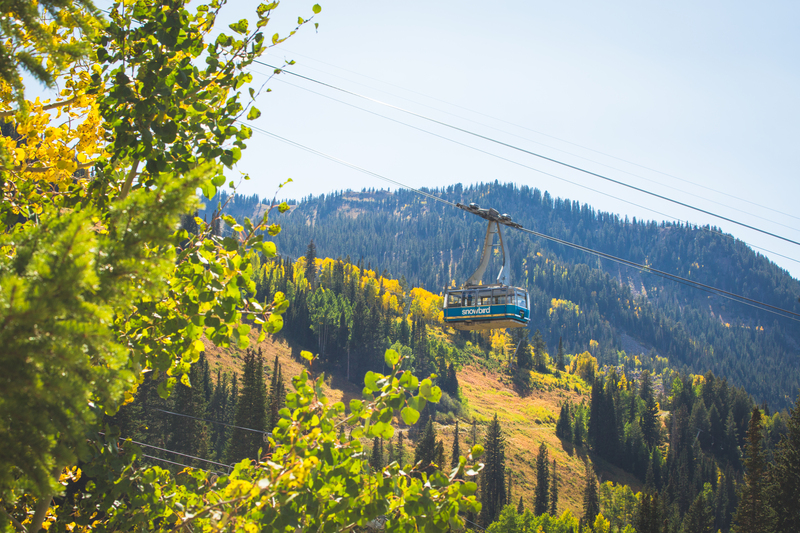 It began with 3 lifts, a 125-passenger Aerial Tram, the Lodge at the Snowbird, and the Snowbird Center. Since, it has expanded to include the world-class Cliff Lodge, Cliff Spa, and conference center, an eleven-story atrium, and North America’s only ski tunnel. The resort has received numerous awards, for everything from guest services to environmental stewardship. 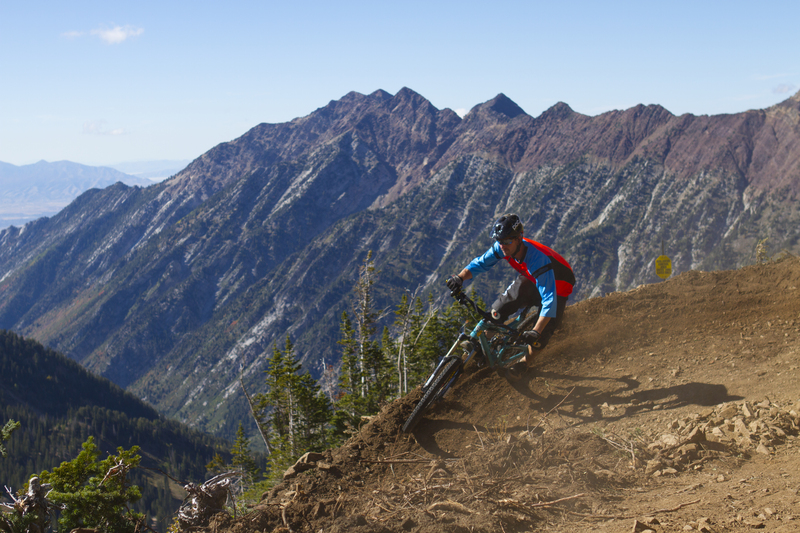 In the summer, one of the most popular things to do in Salt Lake is hit up Snowbird for some mountain biking. 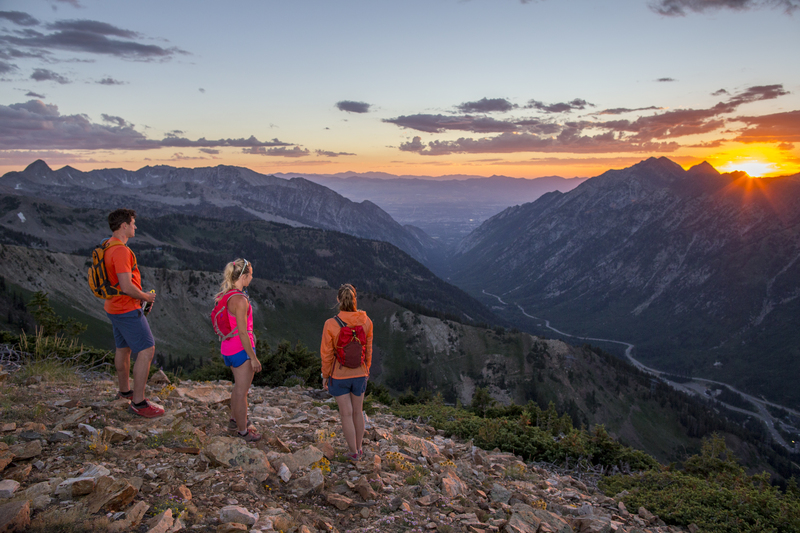 The Big Mountain Trailtakes you from Hidden Peak through Gad Valley and back over 7.5 miles of a super scenic trail. There are also over 7 miles of cross-country trails on the mountain you can access without a pass. You haven’t really had a true spa experience until you’ve come to the one at the Cliff Lodge. Surrounded by granite peaks and wildflowers, this paradise offers a variety of relaxing, therapeutic massage and spa treatments. Here’s an added bonus. Booking one gives you access to the steam room, sauna, and rooftop pool and hot tub. 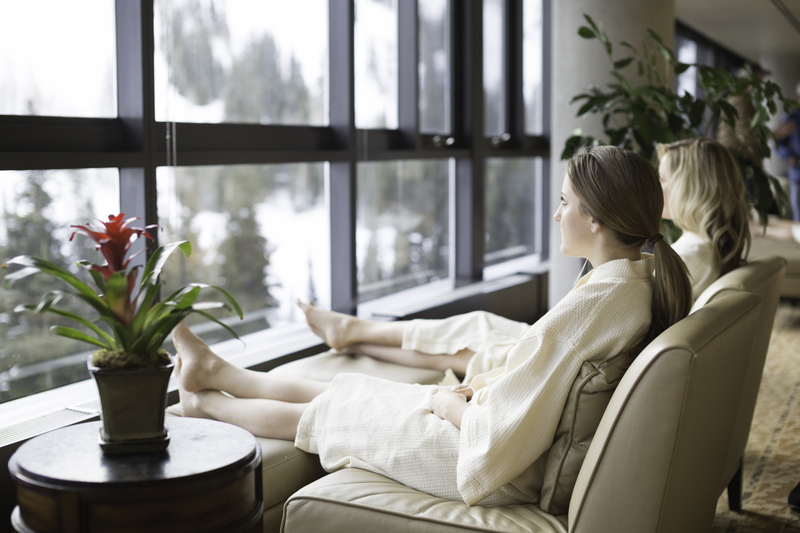 With all these options, pampering yourself is one of the best things to do in Salt Lake. If you&apos;re looking for things to do in Salt Lake with the kids, stop right here. While Snowbird might sound like an adult adventure junkie’s paradise (and it is), it also offers plenty of fun for the kids too. During the summer, kids can spend their days playing on the Alpine Slide, Mountain Coaster, Mountain Flyer, Climbing Wall, Ropes Course, Kids’ Inflatables, Mining for Gems, and bouncing on a Bungee Trampoline. 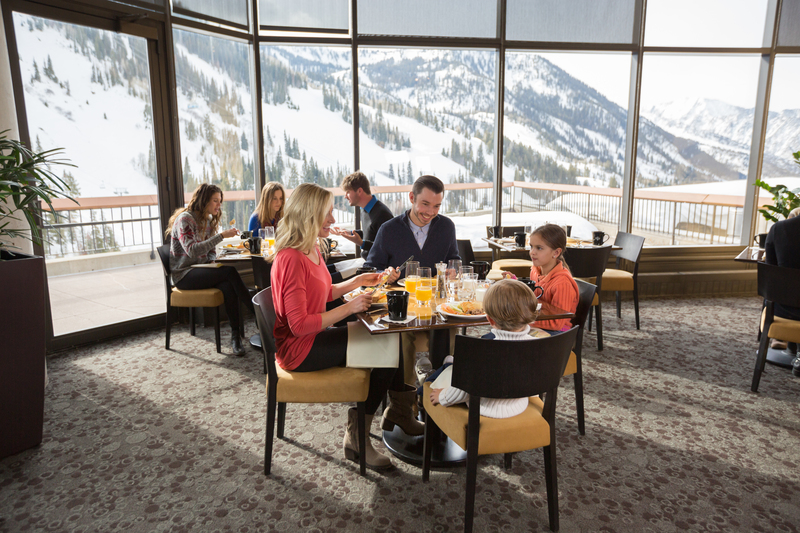 The Snowbird Resort offers plenty of dining options for its guests. The restaurants include the following options: The Aerie(an American gastropub), The Forklift(a great place for a quick stop), Steak Pit(a great steak and seafood joint with a well-rounded wine list), El Chanate (a spot for Mexican food), and The Atrium(a gourmet coffee and pastry spot). Did we mention that Snowbird is home to the world’s largest privately held oriental rug collection? That’s a random fun fact. Well, they’re also home to one of the best things to do in Salt Lake - shopping. After your massage and facial, head out to grab some souvenirs. The Cliff Spa Shop offers a great selection of bath products, makeup, and more. 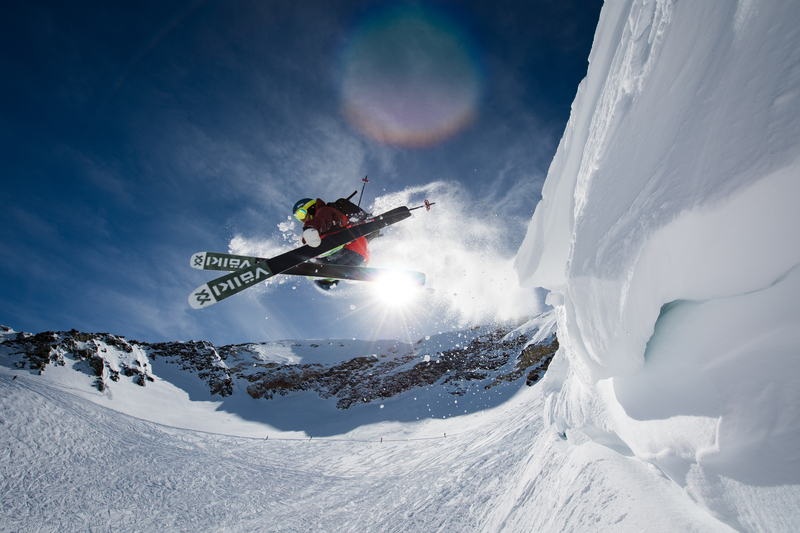 For some snowboarding merch, Wingscan set you up. 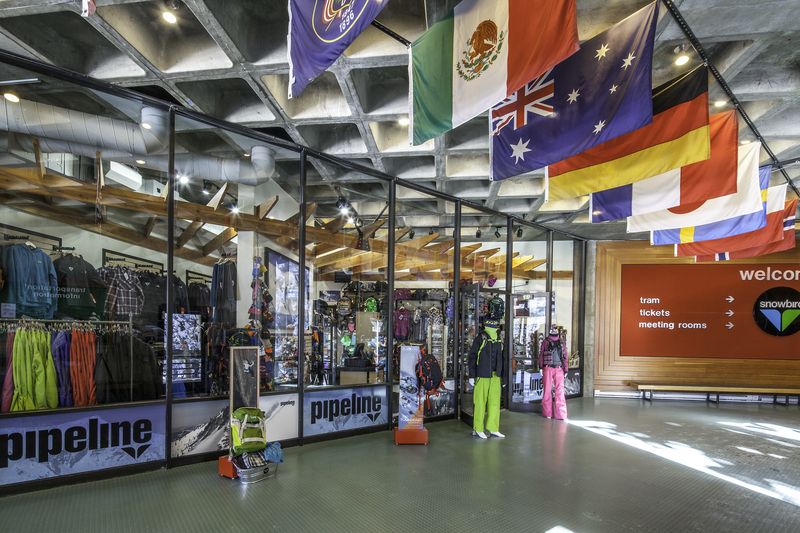 Pipeline stocks popular clothing and accessories from brands including Oakley, Roxy, and the North Face.